It’s becoming increasingly important for local businesses to improve their local SEO and their local search rankings, with 4 out of 5 consumers stating that they want search ads to be customised to their city, postcode or immediate surroundings, according to new research from Google. The research also revealed that 4 out of 5 consumers conduct local searches on search engines, with 88% conducting the searches on their smartphones and 84% on their computer or tablet. With the increasing use of mobile search and consumers needs to have localised search results, Google are taking local factors into account when it comes to ranking sites more than ever. Business details displayed on Google come from a variety of different sources to provide consumers with the most up-to-date information about your company. So how can you get your business to rank highly, especially in local searches? It is essential to set up a profile for your company on Google+, Google Places for Business, Yahoo Local and Bing Local at least. 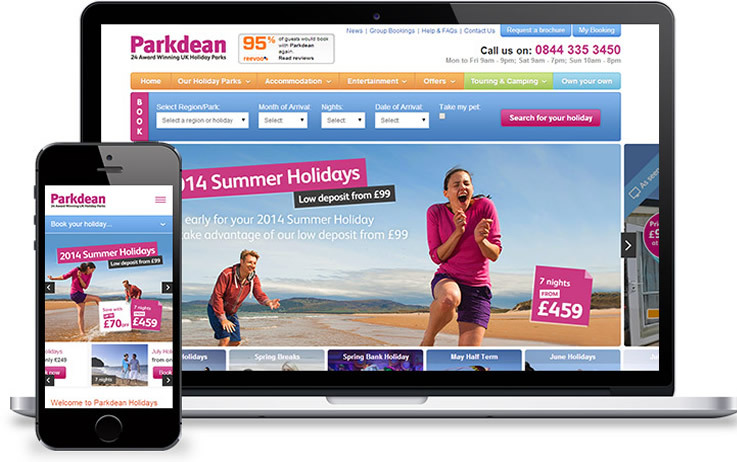 Optimise your pages with lots of links, photos, descriptions, keywords and of course addresses and contact details. Write a lengthy (around 300 words) description of your business, including services, and provide your opening hours. Use the Keyword Planner from Google Adwords to research the keywords for your business in your local area, as these are the words people are going to be typing into search engines the most. For example, people looking for a hairdresser in Leeds are more likely to search ‘hairdressers in Leeds’ than just ‘hairdressers’. However, you also need to learn the keyword phrases people are searching for – e.g. ‘cheap hairdressers in Leeds’, ‘good hairdressers in Leeds’, ‘best hairdressers Leeds’ etc. Once you have discovered all your relevant localised keywords, make sure you are using them regularly throughout your on-page copy (keep your keyword density at around 2-3%). It’s also a good idea to include information such as addresses, city names, suburb names, post codes, maps and directions throughout your company’s website. If you are a local business, you should try and include your location throughout your site architecture, including in URLs, meta descriptions, alt attribute tags etc. This will make your company more likely to rank higher for local results. With the use of social media to find websites increasing on a daily basis, even faster than the use of search engines, it is more important than ever to ensure that your social media pages are active, relevant and up to date. Each of your social media profiles should contain information on your company’s location, and links back to your main website. Try and include the location in the anchor text. Addresses, phone numbers, email addresses etc. should also be clear and easy to find. To improve your local SEO, try and get backlinks to your site from local and trusted sites. These may be from local bloggers, local companies, local charities or local schools. You could sponsor a local organisation, sports team or event in the area to gain local publicity as well as backlinks. Always make sure that your company’s name and location features in the anchor text of any links to your site. Reviews of your business on your search engine profile pages (Google+, Yahoo Local etc.) are an excellent way to improve your local search rankings. Ask customers and clients to provide a genuine review – the more the better. Do not write any fake reviews, as this could have a negative impact on your local search rankings. Directories provide a free listing. You can also find out where your competitors have citations and try to get your business listed in the same place. Make sure all the details on your contact us page are clearly laid out, correct and the same as your citations and profile pages. You can also add a map of your company’s location – to do this, search for your business on Google Maps, click on the settings icon in the bottom right hand corner, click ‘Share and embed map’ and then choose to ‘Embed map’. You should also embed your NAP in other pages around your website, not just your contact page. 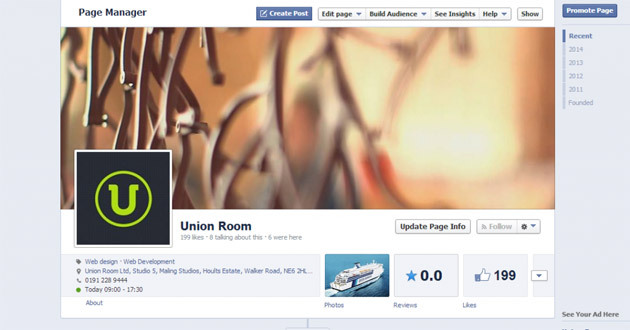 Create pages featuring testimonials, customer case studies, Q&As or staff information. 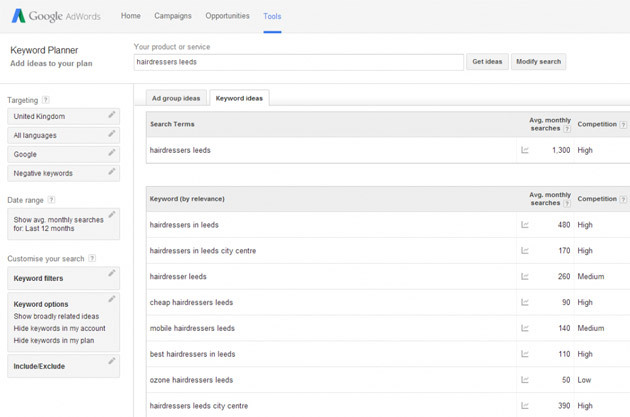 Feature your localised keywords in these pages. Studies have shown that the use of mobile phones to find information on-the-go is dramatically increasing – it was found that the total number of American searchers using mobile phones grew by 26% between March 2012 and December 2012, from 90.1 million to 113.1 million searchers. Google’s Mobile Search Moments study found that 40% of all mobile searches have a local intent. So with more and more people using search on their mobiles to find information, it is becoming more and more important to have a mobile friendly website. If your website is unresponsive and hard to navigate on a mobile, even if it has come out top in a search result, customers are likely to leave your page straight away and go to a competitor with a mobile friendly website. 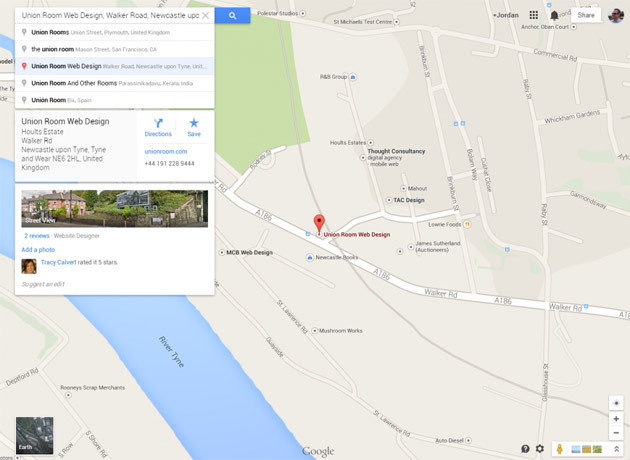 If you need help with improving your local SEO, why not contact us today to discuss what we can do for you.